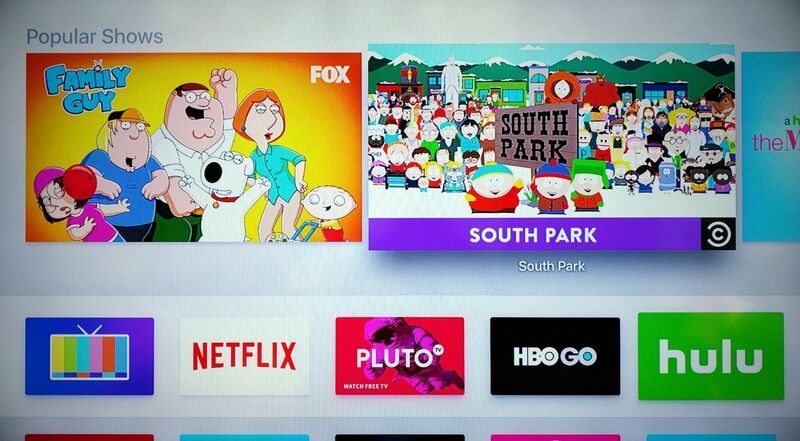 Make the Apple TV home screen your own by customizing the top row, app order, and folders. The fourth-generation Apple TV ($149 MSRP) is much more powerful and capable than previous versions, with thousands of apps you can download from the App Store. But you know what they say about having great power. 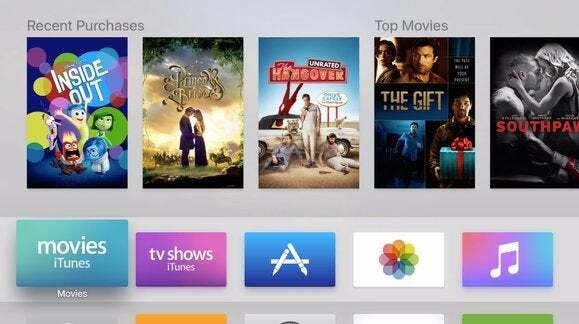 To make the most of the latest Apple TV, you’ll need to take some responsibility over the arrangement of these apps on the home screen. Here are three steps to cleaning up the clutter and streamlining your binge-watching sessions. 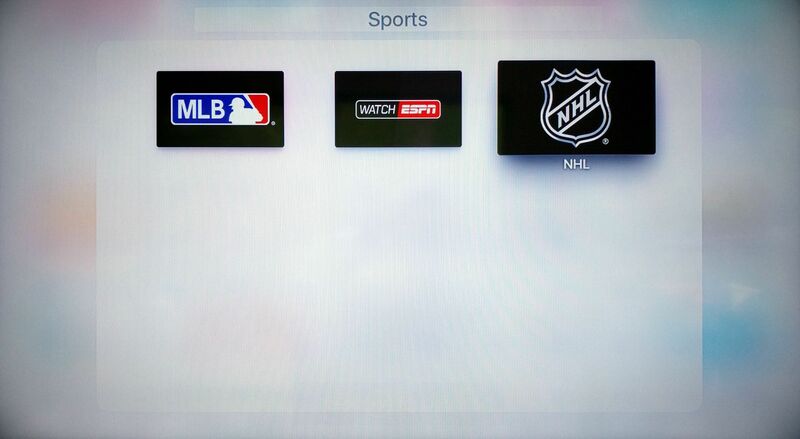 The top row of apps is not like the others with the fourth-generation Apple TV. Using the touchpad, you can scroll over any of these four apps to view suggested content right on the home screen. This can be a helpful way to see what’s on without having to dive into a bunch of separate apps. To move apps into the top row, scroll to the app you want, then click and hold the touchpad until the icon jiggles. Slide the app into the spot of your choosing, then click the touchpad again. Unfortunately, not all third-party apps take advantage of their top row privileges. Some apps that do include content previews in the top row include Netflix, HBO Go, Showtime, Hulu, Channels, and Pluto.TV. Apple’s own apps, such as iTunes and Music, make use of the top row as well. To move apps around on the fourth-generation Apple TV, click and hold the touchpad on the app you want until its icon jiggles. Use the touchpad to slide the app into your desired location, then click again. Click and hold the touchpad on the app you want to move, then drag the app onto another app to create a new folder. (Be sure not to click the touchpad again until the folder has expanded.) You can then drag other apps into this folder, just like you would with an iPhone or iPad. Click and hold the touchpad on the app you want to move, then press the play/pause button. You’ll see an option to create a new folder with this app, or move the app into an existing folder. Removing apps from folders works the same way: Click and hold the touchpad on the app, then either drag the app outside of the folder, or press the play/pause button and select the “Move to Home Screen” option. To rename a folder, click on it, then scroll to the text entry field at the top. 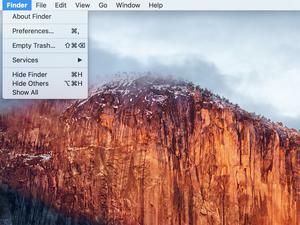 Want to banish a downloaded app from the home screen? Just highlight it, click and hold the touchpad, and press the play/pause button. 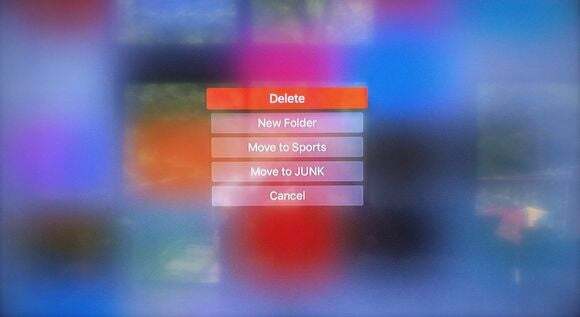 Then click Delete in the menu. Apps that come preinstalled with the fourth-generation Apple TV (such as iTunes, Apple Music, and Podcasts) cannot be deleted or removed from the home screen. If you’re not planning to use these apps, the best you can do is create a “Junk” folder to minimize the clutter.